Back to School is one of my favorite times of year because I love the smell of a fresh box of crayons, buying new school supplies and notebooks, and having a new start. It’s probably why I became a classroom teacher myself. After decorating my classroom, setting up my library and sorting supplies, I started every year with planning for how I was going to build a community with my new students. Building a community with your learners is just as important as those initial assessments in supporting students with an effective learning environment where they know that they will be encouraged to share their thinking in a variety of ways and free to take academic risks to help them deepen their mathematical reasoning. In Culturally and Linguistically Responsive Teaching and Learning: Classroom Practices for Student Success, Dr. Sharroky Hollie says that a positive responsive learning environment for underserved students builds their sense of belonging to provide an “optimal learning environment.” Underserved students thrive in learning environments where collaboration and positive relationships are present. Underserved students thrive in learning environments where collaboration and positive relationships are present. 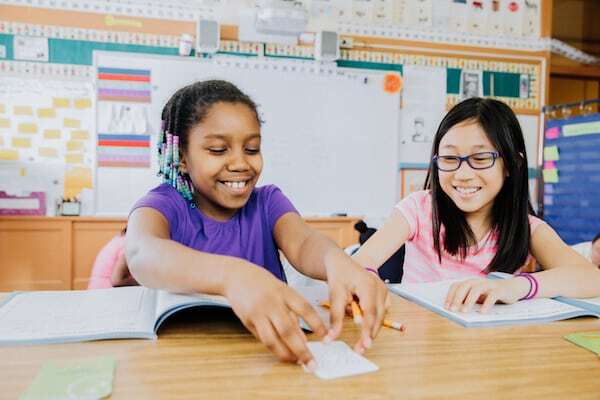 The authors of MATH 180 incorporate this research into the instructional model to ensure students who are struggling with mathematics are an integral part of the learning community to accelerate their progress to access grade-level mathematical concepts. During the first two weeks of the program, teachers establish the learning community and develop routines and procedures with the programs’ Getting Started lessons. The goals of the first two weeks in MATH 180 supports teachers with building a learning environment where students understand the expectations, explore their ideas about growth mindset, and practice the classroom routines so students feel comfortable to engage in productive mathematical conversations. I work with teachers in more than one hundred school districts who are implementing MATH 180 with a variety of student populations from ethnically and linguistically diverse backgrounds. During the first coaching visits, teachers often share that they either skipped the Getting Started lessons or do not have time to spend two weeks on building community. Through more conversations and initial evaluation of the formative assessments, this decision tends to impact students not being able to effectively communicate their reasoning during Teacher Facilitated Lessons or struggling with constructed responses on mSkills assessments. 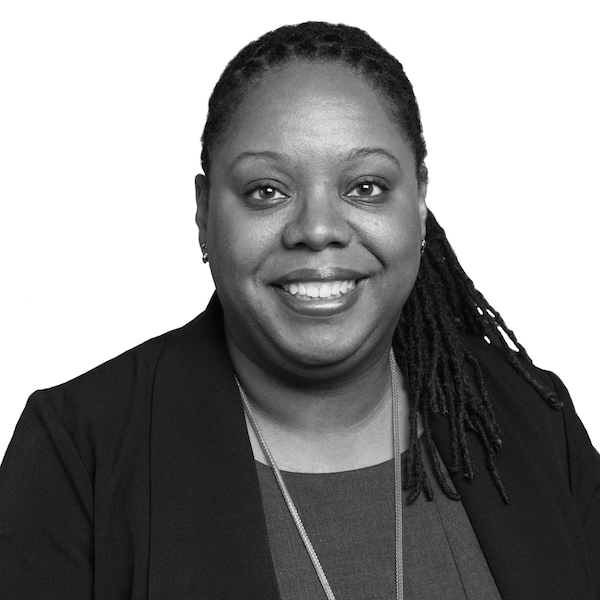 “If we are going to push dependent learners in a positive way to stretch themselves we have to offer them a safe community to do it in,” says Dr. Zaretta Hammond in Culturally Responsive Teaching & The Brain: Promoting Authentic Engagement and Rigor Among Culturally and Linguistically Diverse Students. She concludes that learning is impossible if students perceive the learning environment to be threatening or unsafe. Completing an Interest Inventory to learn about other students’ interests outside of class and to share their own to encourage students to get to know one another. Sharing their Favorite Numbers and explain why the numbers are their favorite. The teacher-facilitated lessons also engage students in research-based instructional routines that support their communication skills that encourage all students to contribute to the discussion, actively listen to others’ thinking and reasoning, and to teach students how to respond and learn from each other. Students have an opportunity to engage in discourse in a variety of talk formats. What are the ways that you build and foster a learning community with all of your students to increase their mathematical learning? Please share in the comments.